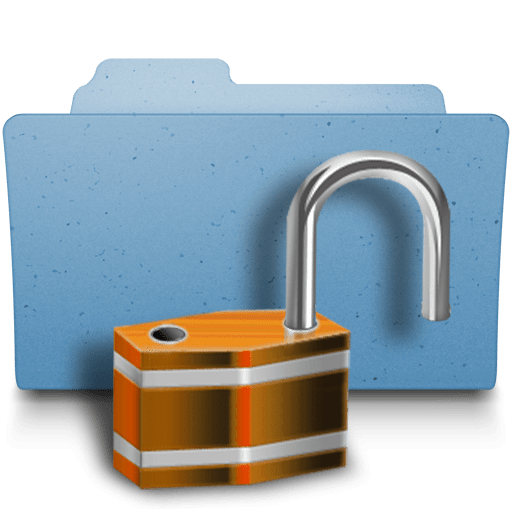 Securing Individual Files in Linux with Filesystem Attributes. Filesystem attibutes can be used to enhance standard file security on ext4 and XFS filesystems by blocking users from being able to delete or override a file. In order to get started you first must see if your filesystem supports the user_xattr mount option. To do this you can use the tune2fs command. Use the '-l' option to list options. Alternatively, you can bypass mounting a filesystem with the user_xattr option by simply making user_xattr a default mounting option for the filesystem. You accompish this formidable task with the tune2fs command. For example. Now lets start messing around with a couple of the more common options. I have listed them below. To set the options show above you use the chattr command, and to view these options you use the lsattr command. Lets try it out. In this exmaple I am setting the immutable flag to that the file cannot be removed, renamed, or overwritten. Ok now lets remove the 'i' option..
See this is pretty simple stuff, however since these options are rarely set, not to many people know about them.